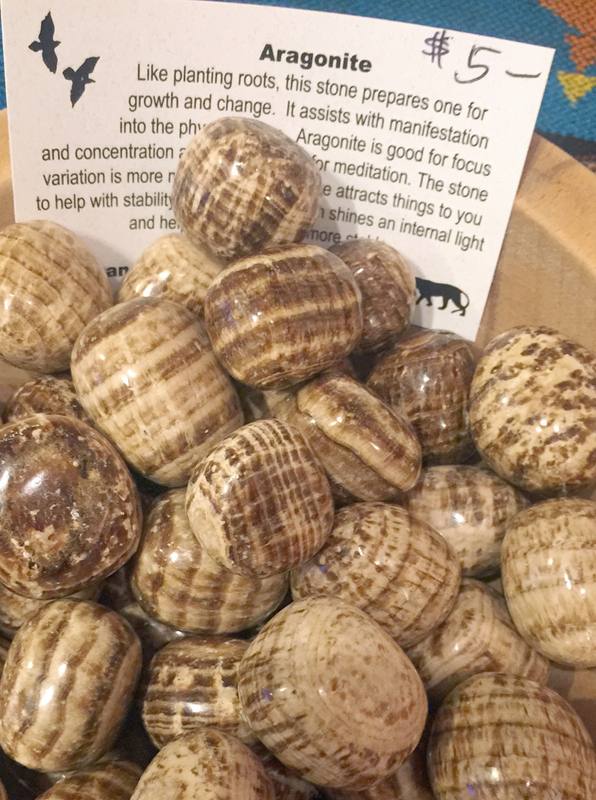 Aragonite Like planting roots, this stone prepares one for growth and change. it assists with manifestation into the physical plane. Aragonite is good for focus and concentration and prepares one for meditation. The stone variation is more magnetic and therefore attracts things to you to help with stability. 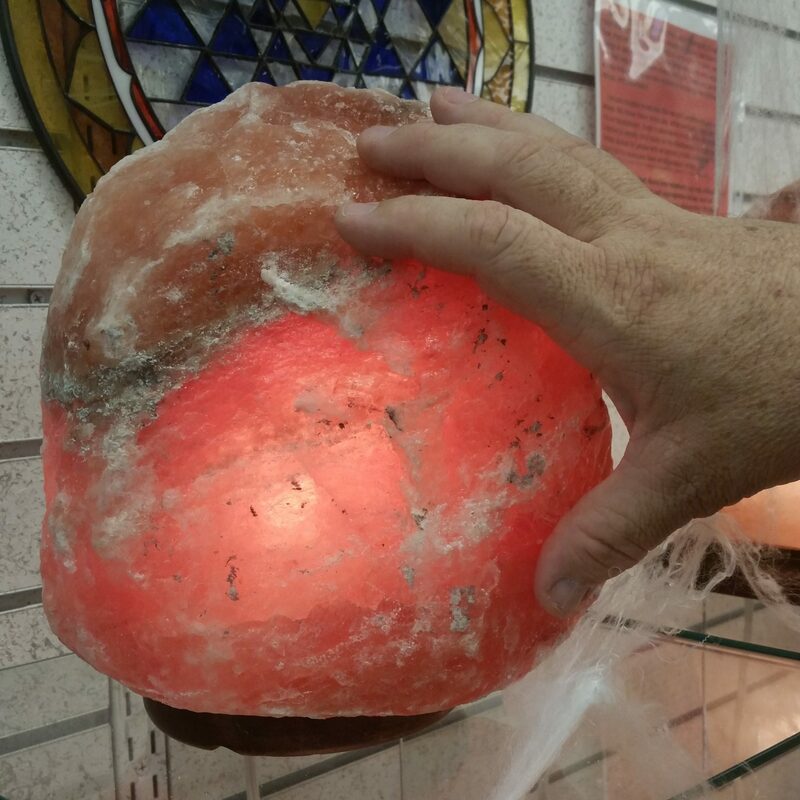 The crystalline form shines an internal light and helps you to become more stable.